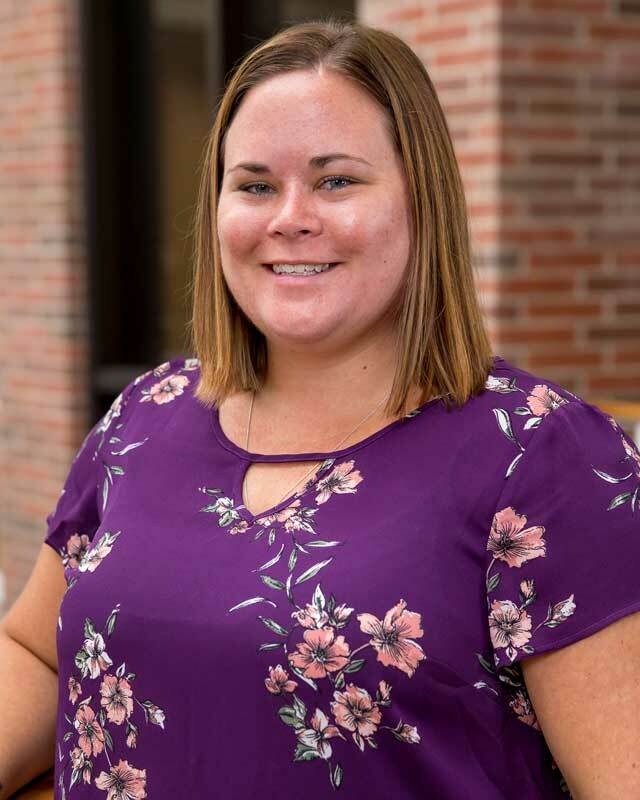 Samantha Sutorius, a Fort Wayne native and HU alum (class of 2010), returned to Huntington University in the fall of 2016 to serve as an instructor of social work. After earning her degree in social work from HU, Samantha went on to earn her MSW from Indiana University in 2012. Pulling from her experience as a case manager for Project Home Indy, a program supervisor for the Children's Bureau, Inc., a visitation supervisor for Families Connected and Volunteers of America, and a mentor for AIM in Indianapolis, Samantha will teach social work and psychology courses and will be responsible for supervising and advising senior social work students as they complete their senior practicum experience. Her passion for people has taken Samantha all over the globe. Some travel highlights include Costa Rica and Jamaica, but her favorite location is Sighisoara, Romania. She has traveled to Sighisoara twice with the Huntington University social work department during J-Term. Her love of travel is underscored by her passion for the great outdoors. When she isn't teaching, Samantha can be found camping, biking, swimming, hiking, zip-lining, and kayaking. You also might find her perusing the rows of books at a used bookstore or hanging out with her cat.